Hollywood and the film noir forever changed the perception of the private investigator. 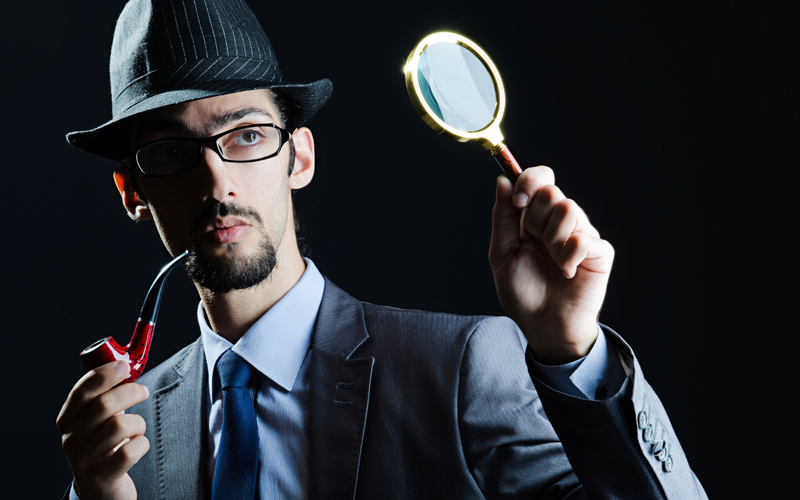 The myths and realities of private investigators remain very far apart. Movies, TV, and novels portray the private investigator as dark, brooding and mysterious; a loose-cannon who takes the law in their own hands to solve crimes. In reality, a operates within the rules and confines of their profession similar to employees of any other industry. A general misconception that private investigators hold an immunity on the law causes confusion about what a private investigator can and cannot do. Although licensed private investigators have more access to crime scenes than the general public, they must operate within the law. The licensed professionals at Grand Slam Investigations abide by the law — both legally and ethically — regardless of the type or scope of the case. Hollywood private investigators may wiretap phones and bug homes, but a real private investigator would never attempt this. Illegal in the United States, only law enforcement with the proper warrants can wiretap a home. If a private investigator catches someone committing an illegal act, they have no jurisdiction to take matters into their own hands. Private investigators cannot make arrests, but may notify the authorities if they witness illegal activities. Some clients expect investigators to hold access to confidential and personal information. The common myth of access to such secrets comes from lazy writing in detective stories. Private investigators share the same restrictions as the public, but have more experience and familiarity in locating such information. Finally, let’s dispel the myth that private investigators act just like they do in the movies; carrying weapons, asking dangerous people pressing questions and piecing together facts on a giant pinboard. Real investigators spent large portions of their time gathering and evaluating information to admiss it in court. A PI brings useful information through research of public records, taking pictures, performing background checks and interviewing witnesses. For more information about the myths and realities of private investigators from the experts at Grand Slam Investigations, please contact us here or call us directly at 231.359.1555.